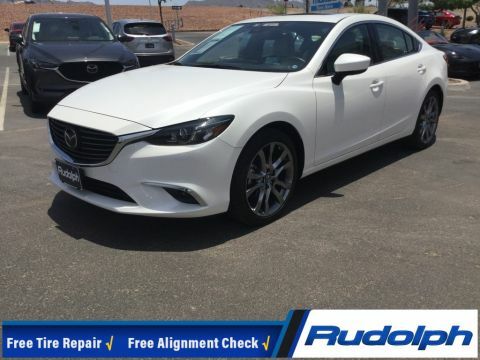 CARFAX 1 owner and buyback guarantee*** New Inventory** Mazda CERTIFIED!!! 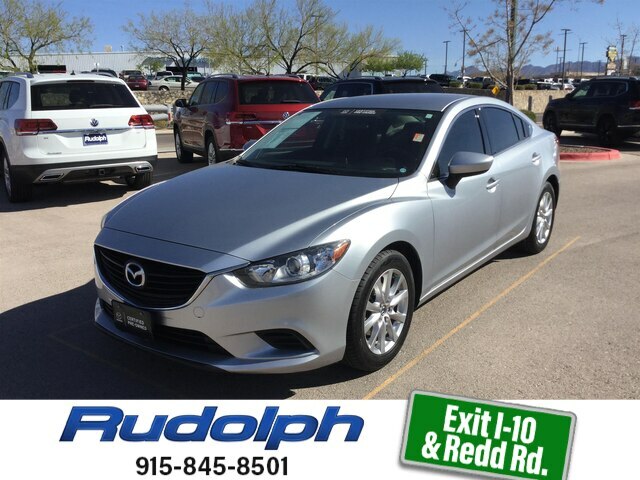 A super vehicle at a super price is what we strive to achieve*** All the right toys!! 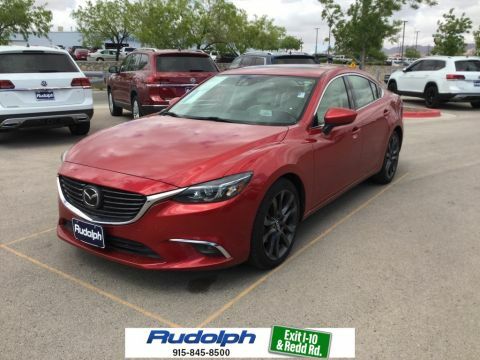 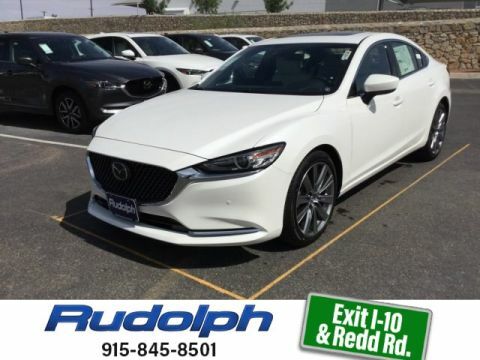 This Mazda6 has less than 29k miles** Safety equipment includes: ABS, Traction control, Curtain airbags, Passenger Airbag, Daytime running lights...Other features include: Bluetooth, Power locks, Power windows, Auto, Air conditioning...Mazda Certified Pre-Owned means that you not only get the reassurance of a 12-Month / 12,000 Mile Vehicle Limited Warranty, and up to a 7-Year/100,000 mile Limited Powertrain Warranty, but also a 150-point inspection/reconditioning, 24hr roadside assistance, and a complete CARFAX vehicle history report.